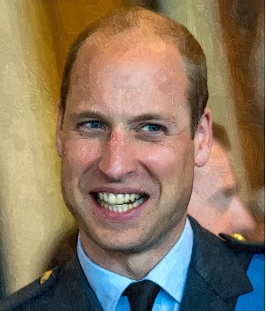 Prince William has a scar on his forehead, which is similar to Harry Potter. He told a story behind it. Prince William attends a charity polo match with his cousins and their kids on Sunday afternoon. 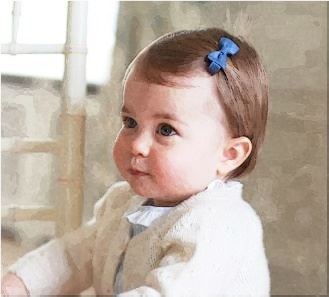 Who Is Prince William’s Mystery Girl? 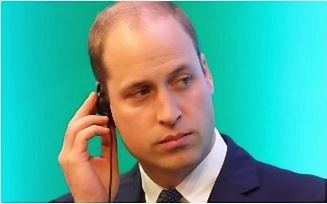 Prince William is spotted with a mystery girl at a nightclub in Verbier. 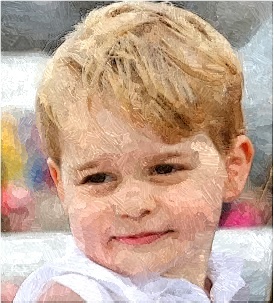 Read moreWho Is Prince William’s Mystery Girl? Prince William enjoys his Swiss ski holiday through partying and making new friends. 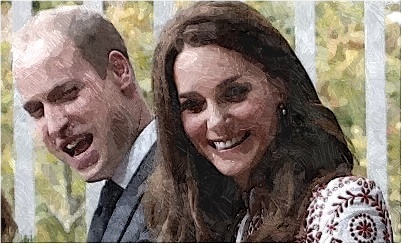 Duchess Kate and Prince William greeted the crowds on January 11. Prince William was not glad over Prince Harry’s decision to issue an emotional public statement about Meghan Markle, according to a report. 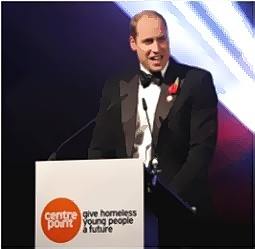 Prince William hosted a planned party for the homeless charity, Centrepoint at Kensington Palace on November 10. 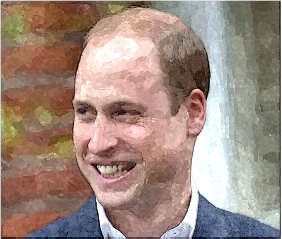 Prince William received a wardrobe makeover when his wife Kate requested her stylist to changed his look. 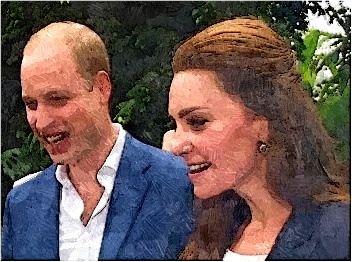 Duchess Kate chose casual look when she visited the Eden Project in Cornwall with her husband Prince William.